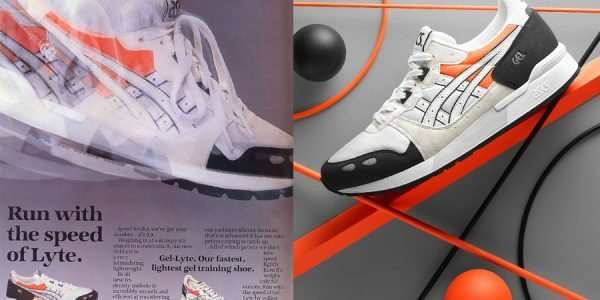 To celebrate the 25th anniversary of their GEL-Kayano line, ASICS tapped Tokyo sneaker store mita for a collab collection. 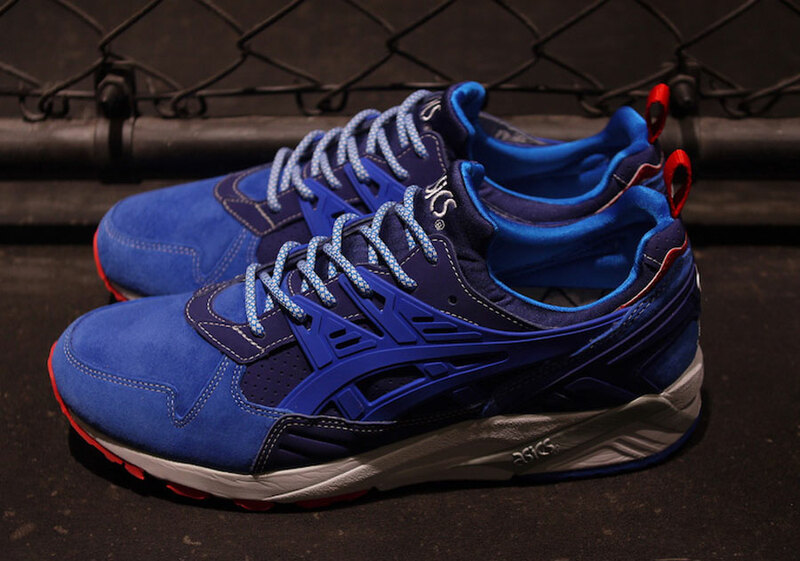 Featuring the store’s signature “Trico” colorway, the mita sneakers x ASICS GEL-Kayano includes two different models of the classic runner. 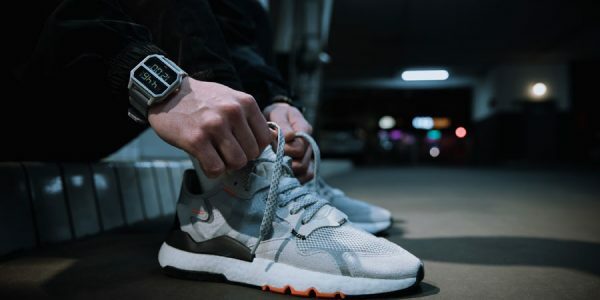 The trainer duo represents the Kayano legacy from 1993 until today, representing both the very first and latest iteration of the running shoe. 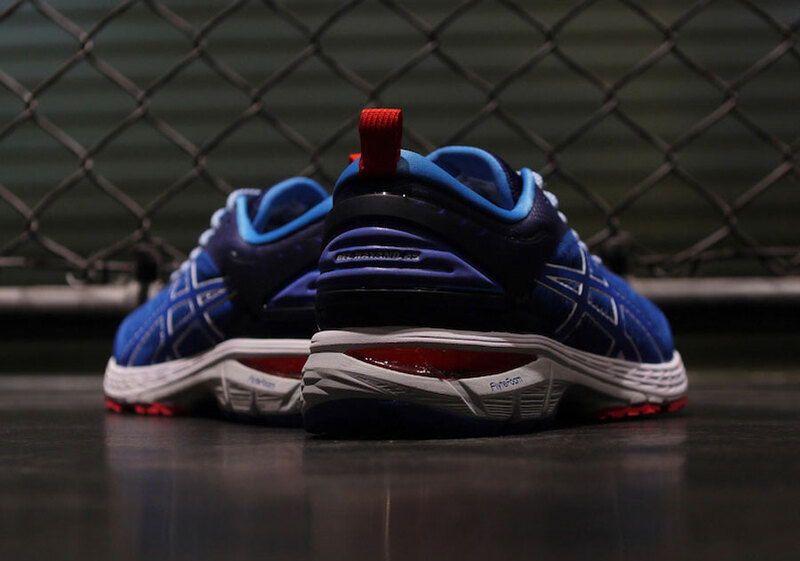 On the one hand, the GEL-Kayano 25 is a state-of-the-art performance sneaker. 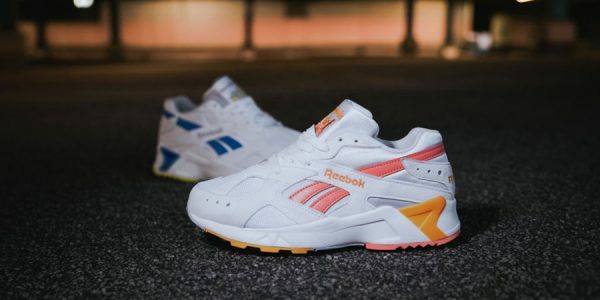 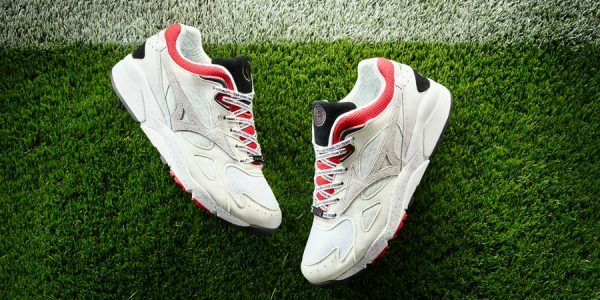 Its lightweight upper shows different blue tones and rests atop a white FlyteFoam midsole, as red accents decorate the heel, pull tab and outsole. 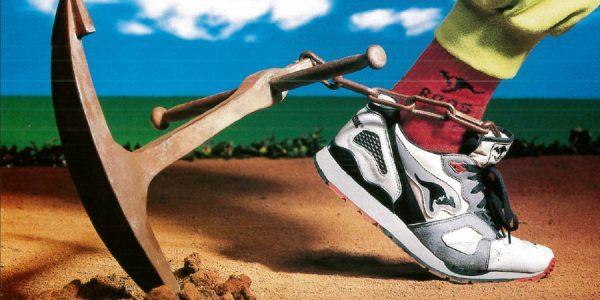 The GEL-Kayano Trainer on the other hand is all 90s sneaker enthuasiasts love about a pair of runners. 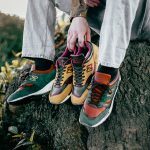 A premium blue suede upper and nylon lining, combined with a distinctive EVA sole unit is a well-tried formula that still works perfectly. 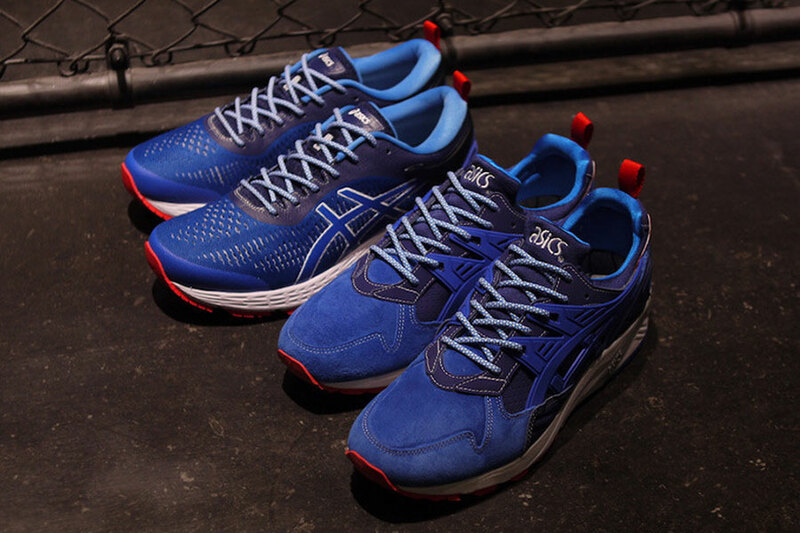 Stitched ASICS branding on the heels and red highlights similar to those on the Kayano 25 then finalize the design. 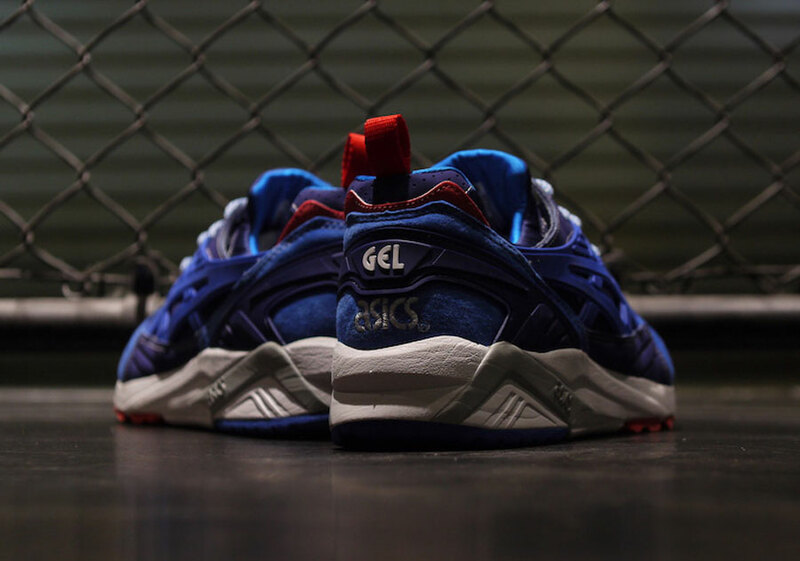 The mita sneakers x ASICS GEL-Kayano 25 and Trainer release on October 6, 2018. 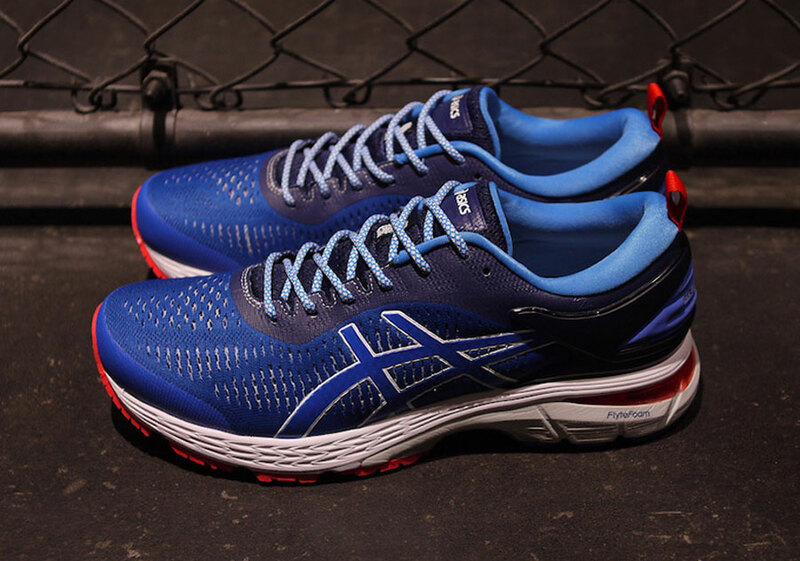 The GEL-Kayano 25 goes for ¥18,500 (about 140 €), while the GEL-Kayano Trainer retails for ¥16,000 (about 120 €). 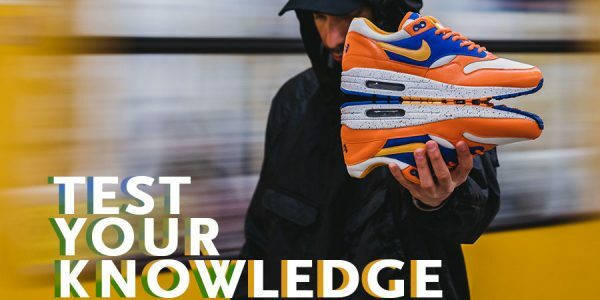 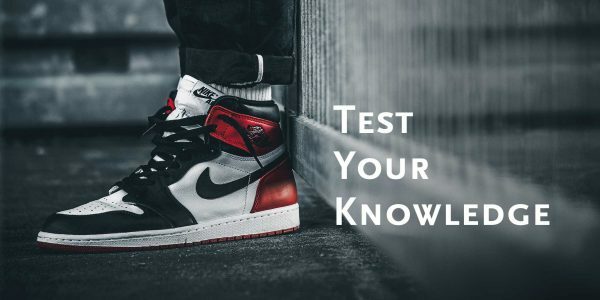 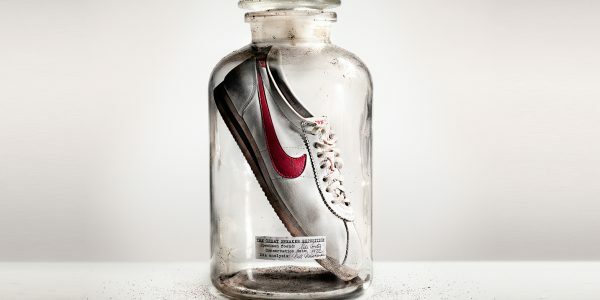 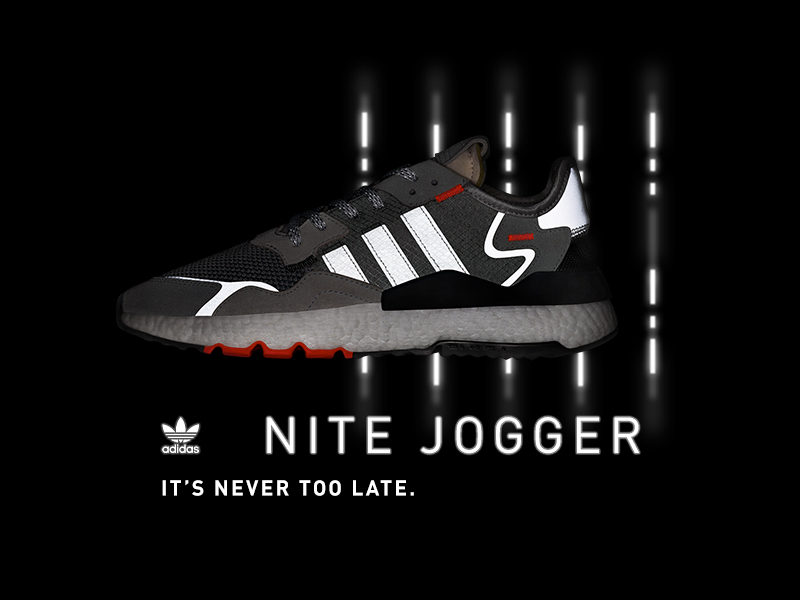 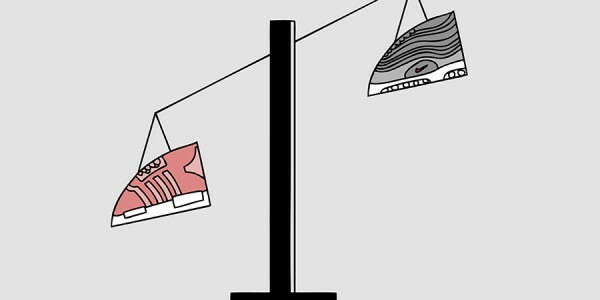 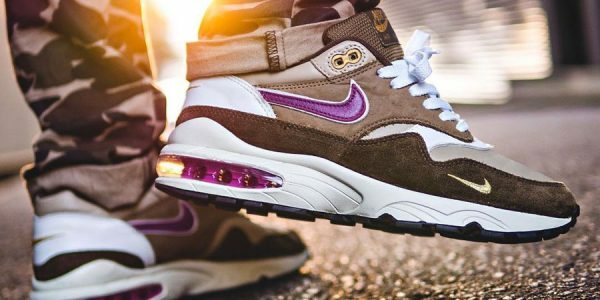 Get your pair directly at mita sneakers or wait for a potential global release of the shoes soon. 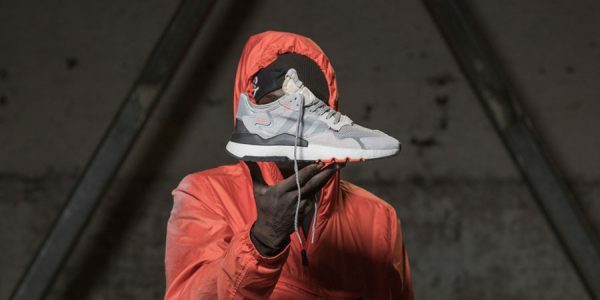 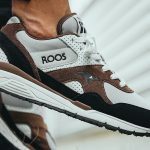 Until then, also have a look at the second drop of the KangaROOS FW 2018 collection. 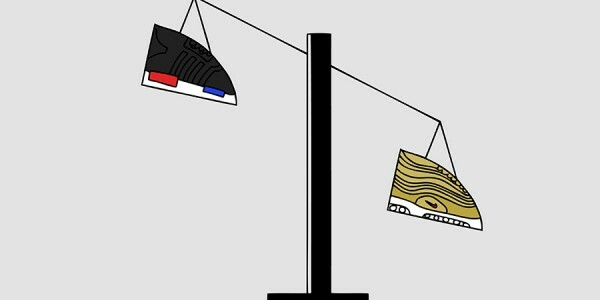 Also check out our exclusive pics of the upcoming solebox x atmos x ASICSTIGER GEL-LYTE III.